The Boston Globe's old headquarters on Morrissey Blvd. 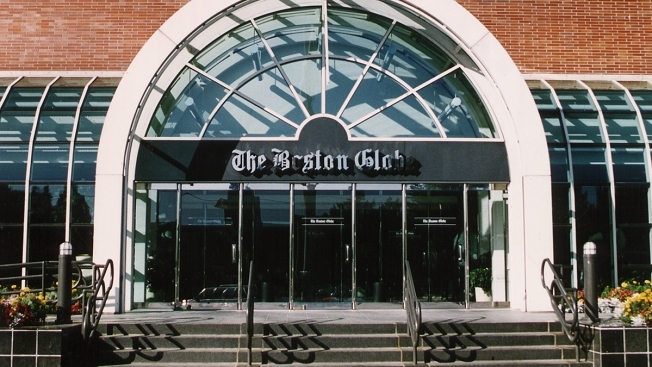 The former headquarters of The Boston Globe has been sold. Nordblom Co. and Alcion Ventures officially closed on Wednesday officially closed on the purchase of the 16.5 acre site on Morrissey Boulevard in the Dorchester neighborhood. Burlington-based Nordblom plan a light industrial and office complex, combined with restaurants and retail. Two previous agreements to sell the property fell through. The Globe moved its newsroom and some of its other operations to a downtown site earlier this year. Boston Red Sox owner John Henry purchased the former headquarters when he acquired the newspaper in 2013.